At Gentle Dental your experience as a patient is central to how we run your Practice. It’s our job to make your visit to us as pleasurable as possible. To this end you can expect to be welcomed in to the Practice courteously and efficiently. Before your appointment you should normally receive either a reminder call or text with your appointment time and day. Our waiting room is comfortable and we have up to date magazines and daily papers along with drinks and WiFi for your convenience. You should expect to normally be seen on time, and for the dentist to explain any treatment to you thoroughly, with the use of photos or videos of your teeth if required. Usually you should expect a written estimate before treatment starts and will be informed of any changes, should they occur. We take great care to ensure that any treatment is pain free. Ceiling mounted screens keep you occupied during your treatment – please feel free to bring in any particular music you prefer to listen to during your treatment. Treatment is available under local anaesthetic, needle free anaesthetic, hypnosis or intravenous sedation (for the truly terrified!). Most of all however, all our dentists practice respect and kindness to guide our patient through their procedure. 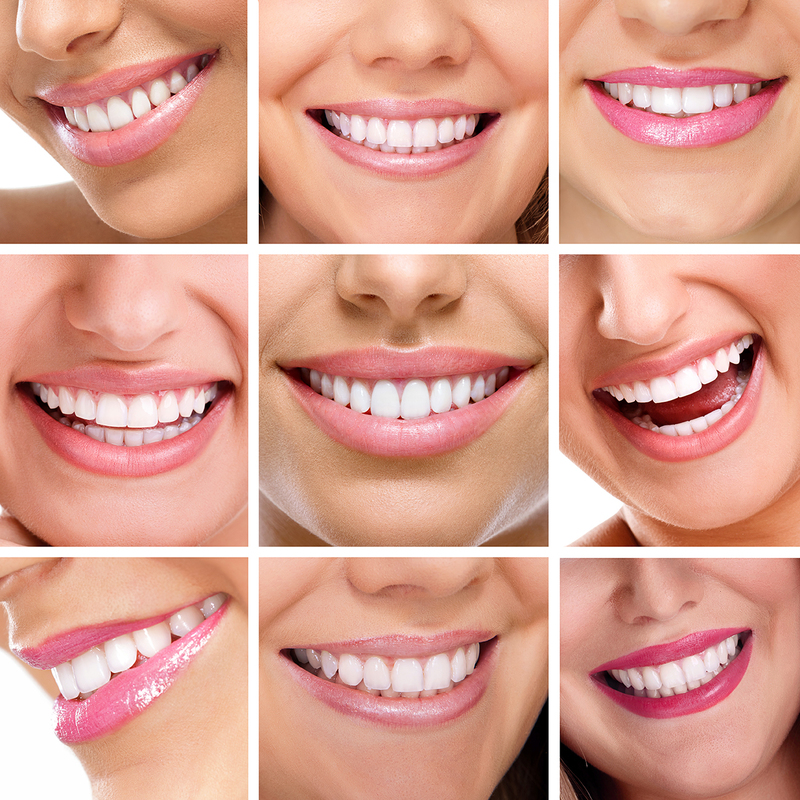 After treatment, our aim is for you to be delighted with your dentistry. Reception will be able to deal with your account quickly and accurately and make any further appointments. We accept Mastercard, Visa and American Express. You will normally be covered by a two year guarantee for your dental work. In return for this we expect you to settle your account when requested. We also need an up to date medical history (download medical-history form) from you and will need 24 hours notice of cancelled or altered appointments. With time, our patients have grown to be respected friends of the Practice and we hope that you will too.